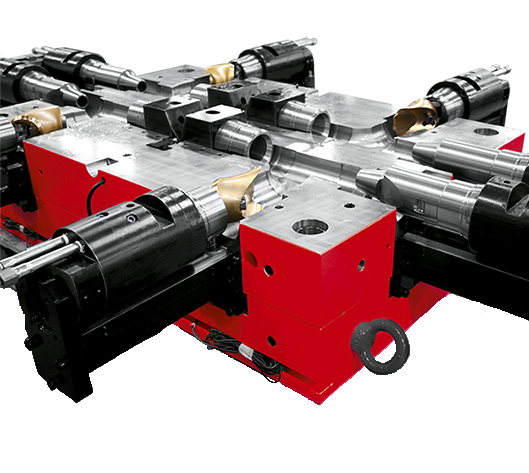 Any questions about pipe extrusion or pipe machinery? Looking for tips or tricks? This section of our website just might have the answer you're looking for.